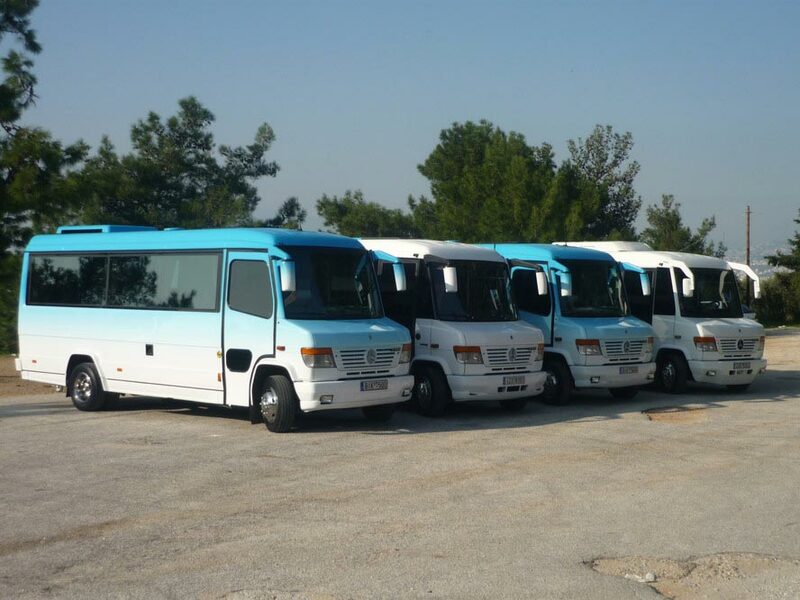 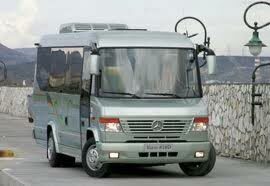 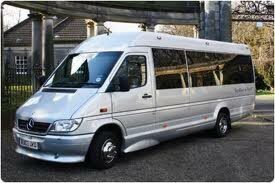 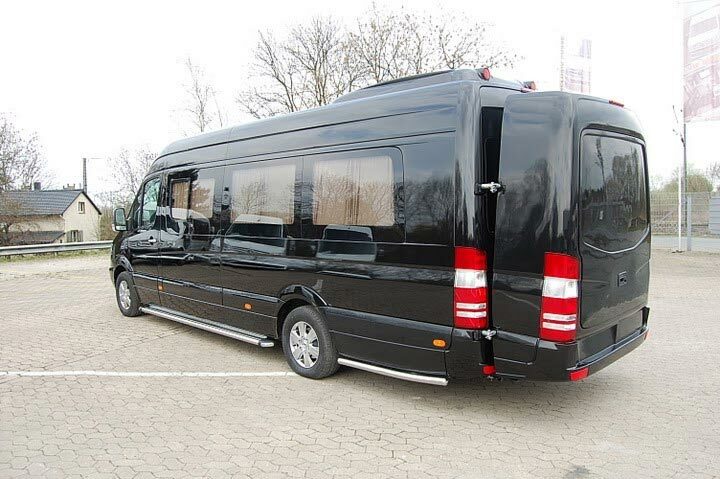 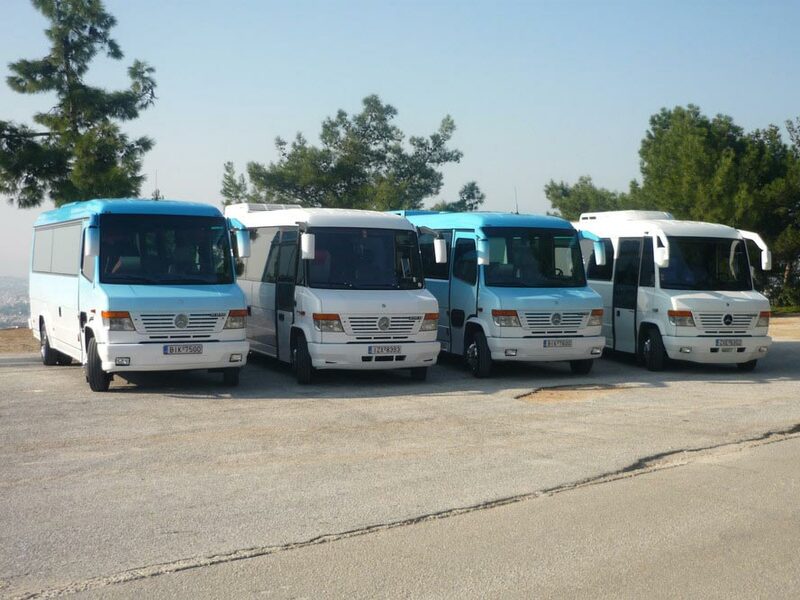 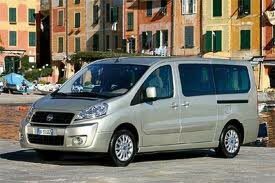 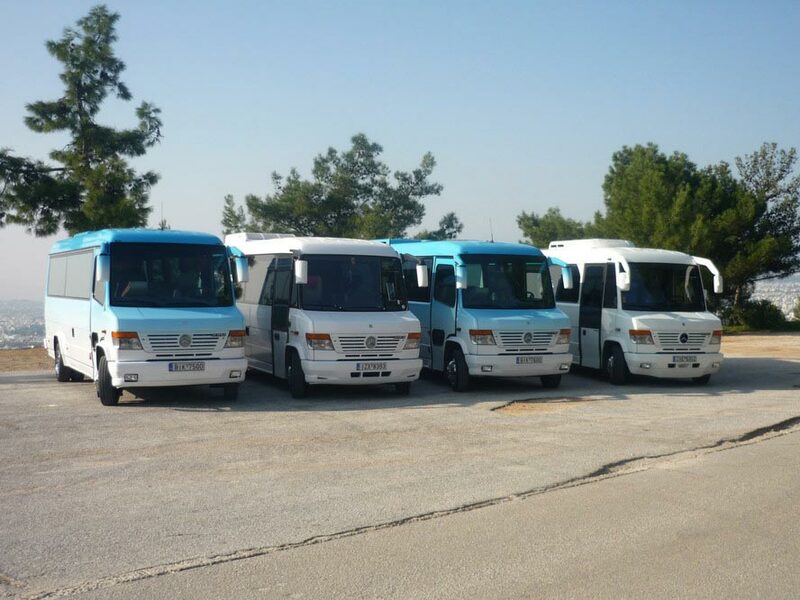 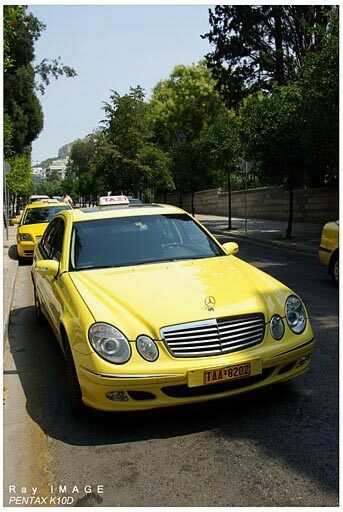 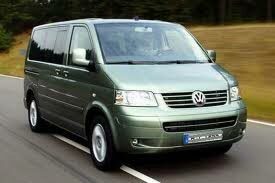 (minibuses, shuttles, vans, taxis, limousines, minivans) with full equipment for your safety and comfort! 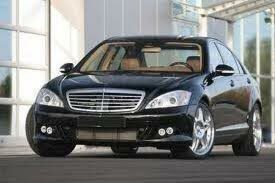 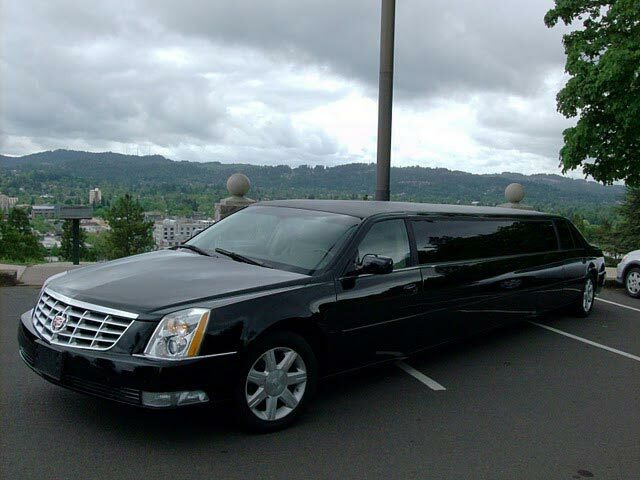 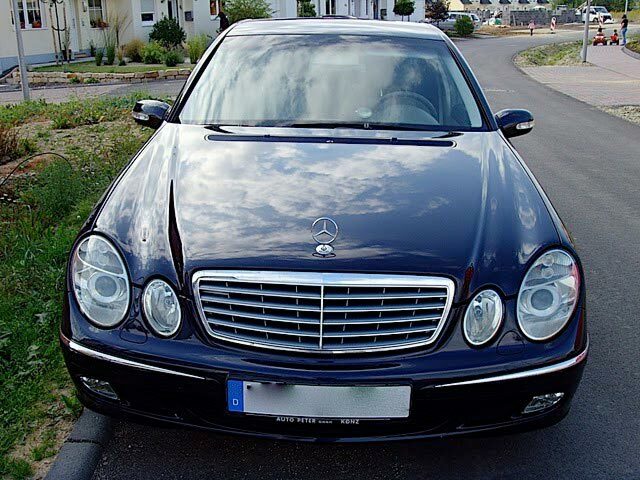 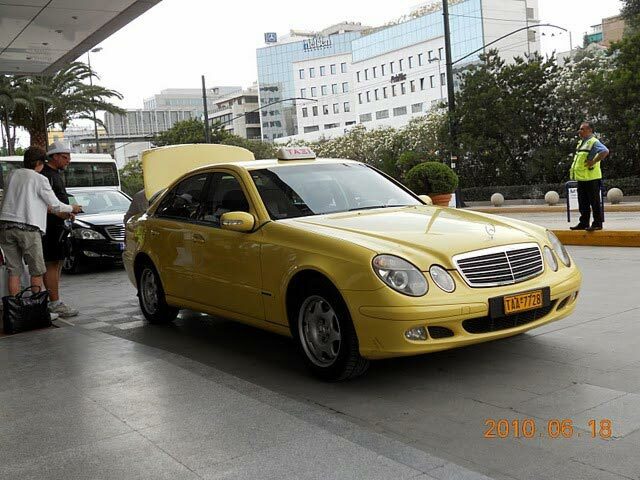 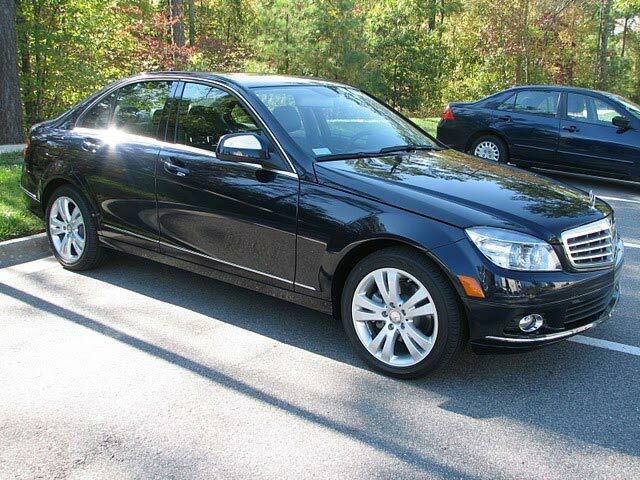 Santorini Transfer Services owns new cars with full equipment for your safety and comfort. 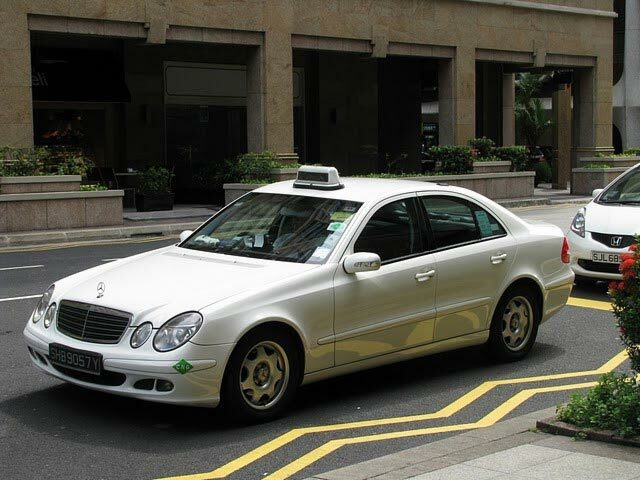 STS's drivers are professionals, non smokers, multi-year experience, polite and English speakers. 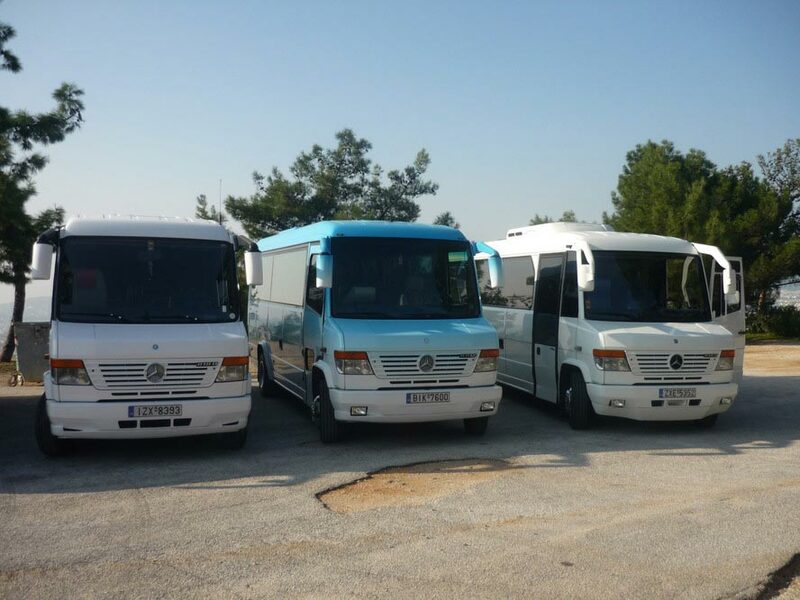 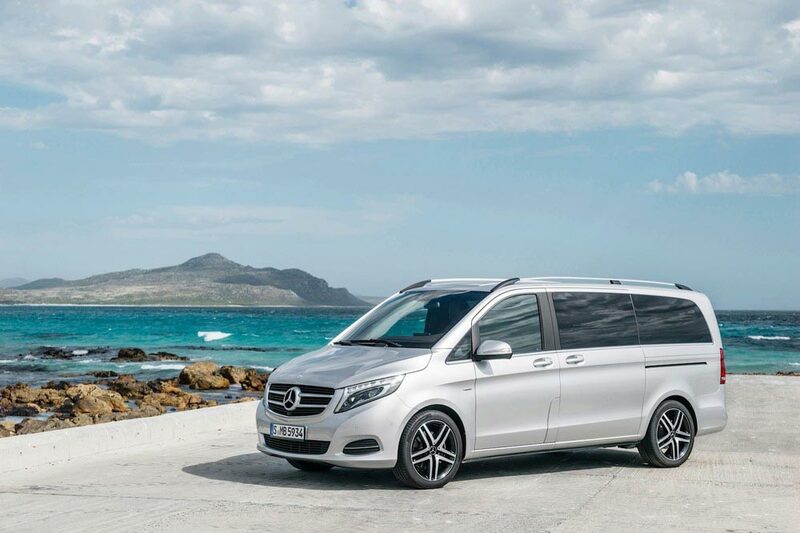 Santorini Transfer Services are of the latest technology: minibuses from 9,12,15,20,36 seats, luxurious taxis (Mercedes) and limousines. 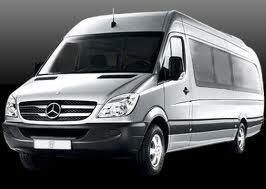 STS has base at Santorini and offers luxurious private transfer services all over the island. 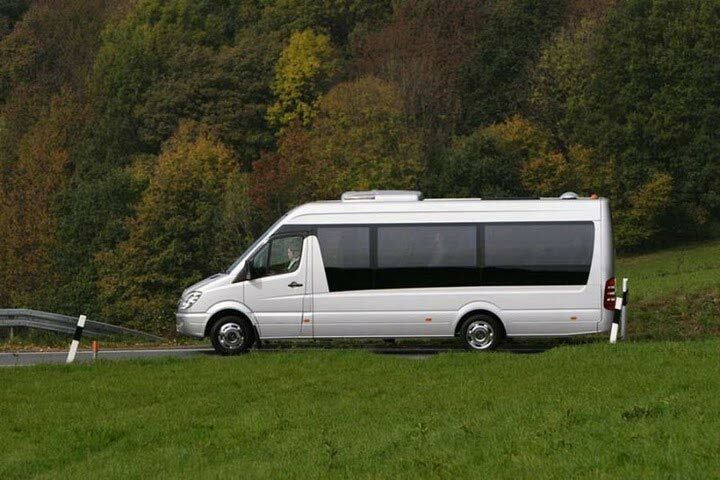 Offers low Cost Santorini Transfers Services all over the landscape with (shuttle, minibus, van, taxi, cab, minivan, limousine and coaches).